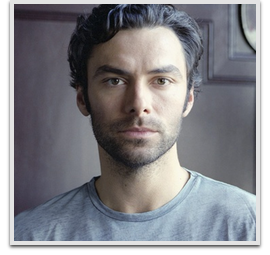 Aidan Turner is an Irish actor. He is best known for his roles as Kíli in the three-part fantasy film The Hobbit and Ross Poldark in the 2015 BBC adaptation of The Poldark Novels by Winston Graham. Notable television roles include those of Dante Gabriel Rossetti in Desperate Romantics, Ruairí McGowan in The Clinic, and John Mitchell in the supernatural drama series Being Human.